At CSI, our engineers pride themselves in doing the impossible. 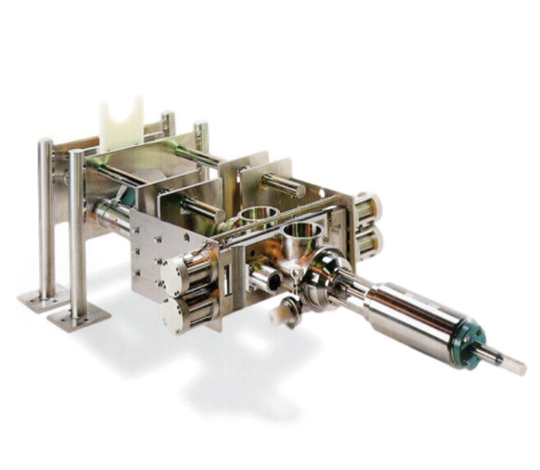 Browse our photo galleries below to see examples of equipment designed and manufactured by CSI. 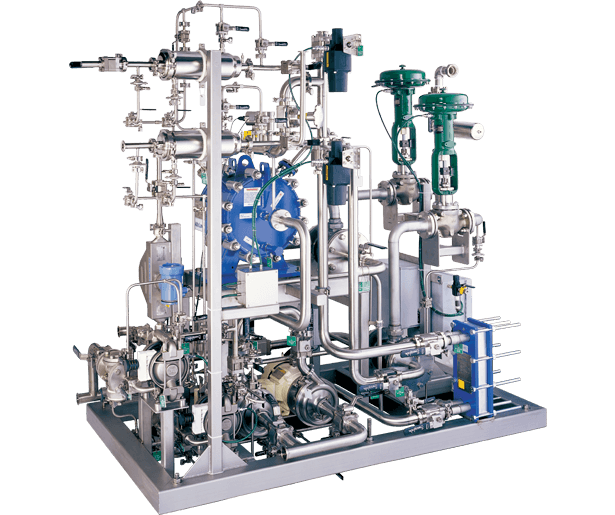 CSI offers a wealth of onsite experience with process piping projects, equipment testing, and system start-ups. 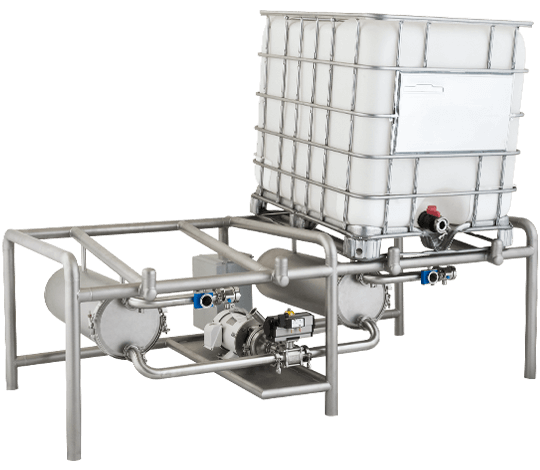 From CIP and process skids to valve clusters and utility stations, we can provide everything you need to complete your process system. 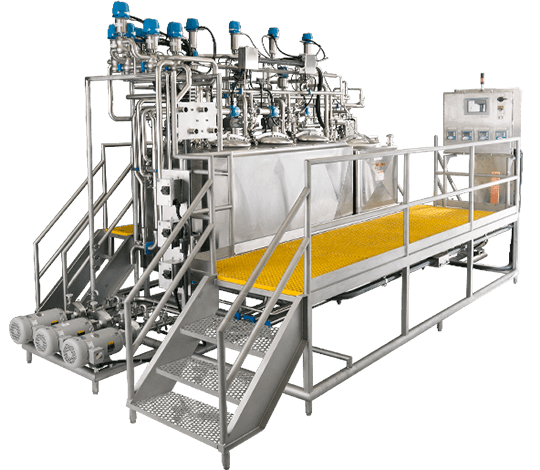 At CSI, we specialize in building process skids, including WFI/DI distribution, buffer prep, filtration, separation, biowaste inactivation, and more. 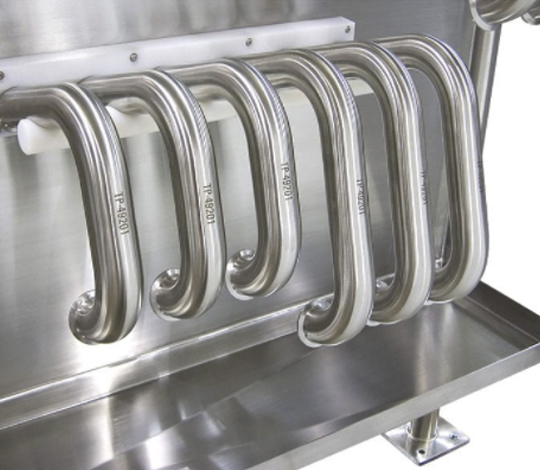 CSI's custom stainless steel CIP skids comply with 3-A, USDA, FDA, PMO, and CGMP. 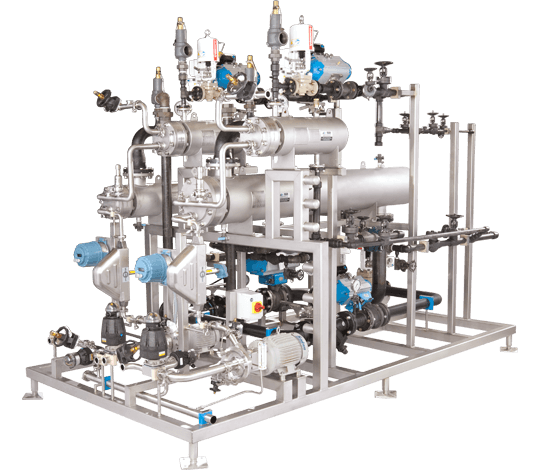 Each system includes pre-piped steam, air, and water. 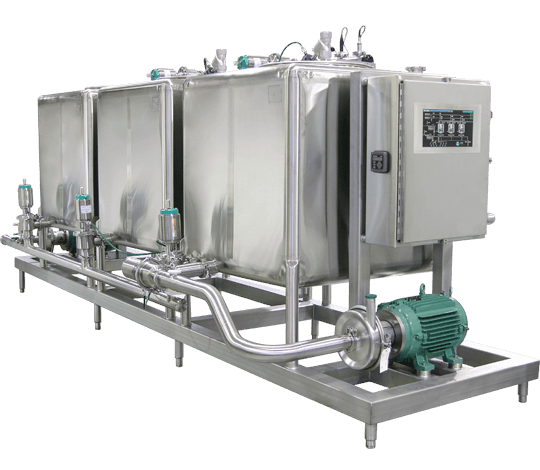 CSI's hot water sets are built to sanitary standards and are fabricated using an all stainless steel construction for a hygienic long lasting design. 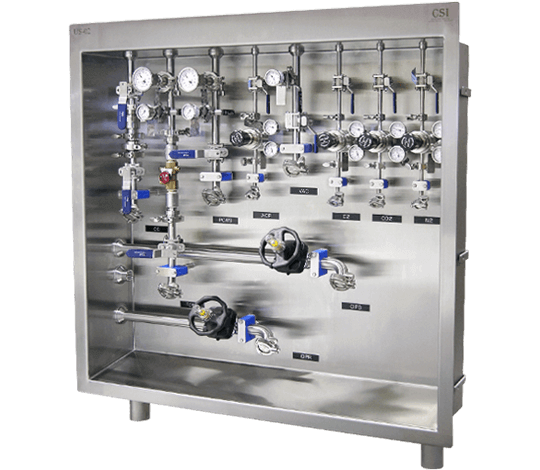 CSI offers utility stations for CIP/SIP routing, buffer solutions, and liquid source gases in a variety of mounting options and materials. 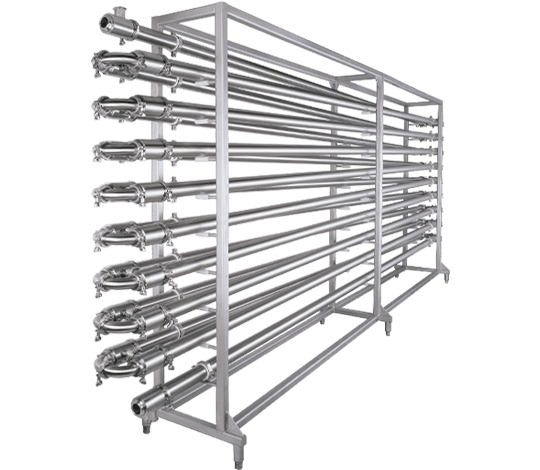 CSI builds holding tubes for pasteurization, sterilization, thermal deactivation, or tempering, that require a dwell time at a set temperature. 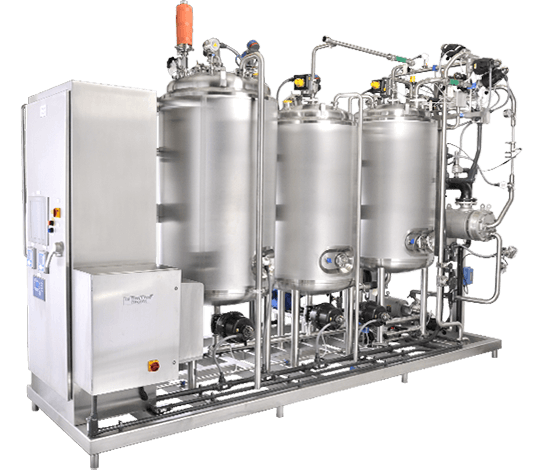 CSI builds valve clusters for applications such as silo bays, filling lines, CIP distribution/return, and bulk ingredient distribution. 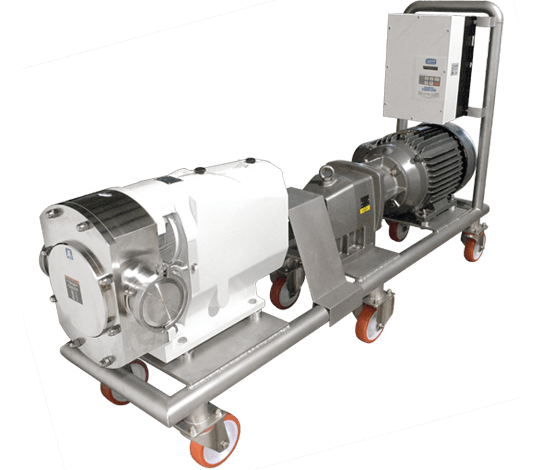 Choose from CSI's standard, stainless steel pump carts or custom pump carts built to 3-A, USDA, FDA, and PMO specifications. From a simple point-of-use fitting to a complex auto docking system, our team will turn your concept into a reality. 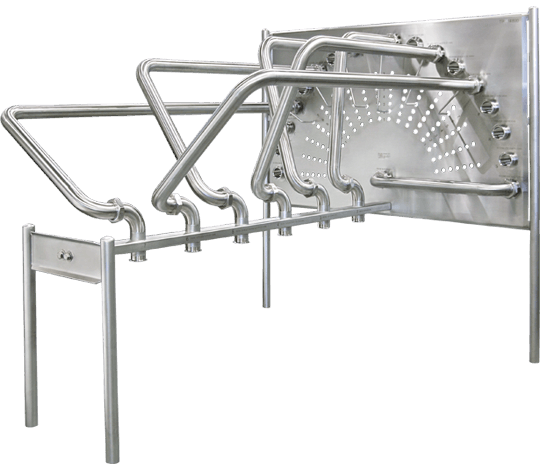 CSI offers innovative design for vessel trim, including dip tubes, no-foam inlets, spray ball assemblies, overflow and vent piping, and more. 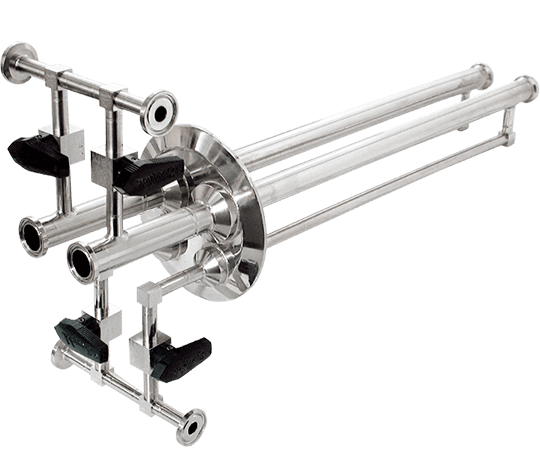 Tote Stands aid in loading and unloading bulk containers and are perfect for applications that require minor ingredients, colorants, and flavorings. Pipetite seals around pipe as it passes through walls. 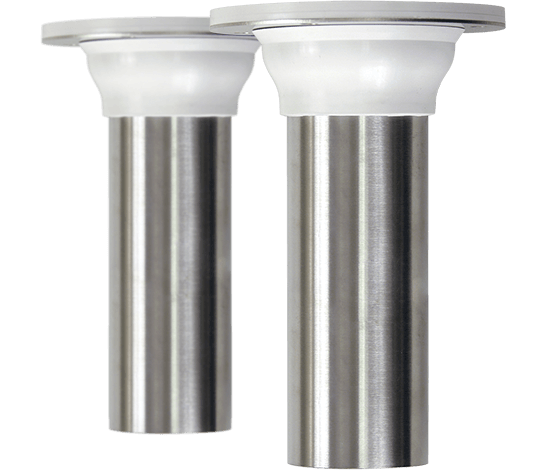 Pipetite is flexible, so it stays in place and maintains a seal despite pipeline movement. 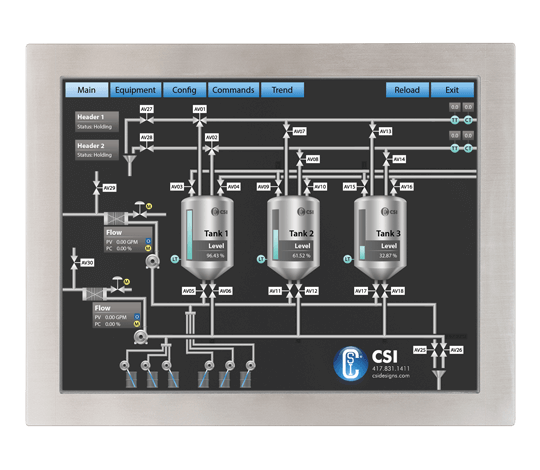 At CSI, we understand how a sanitary process system must be installed to provide the cleanliness and function for which it was designed. 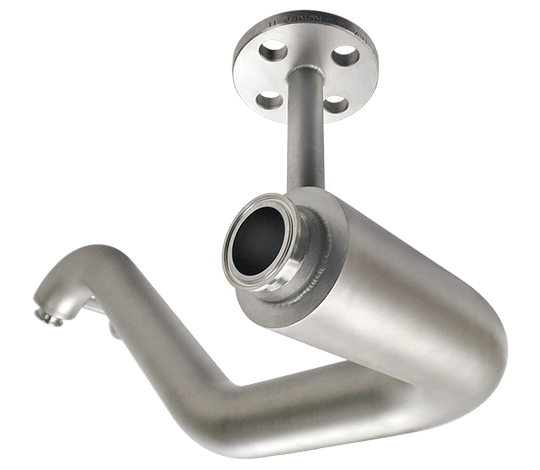 Jacketed tubing provides a consistent controlled temperature that is not achievable with insulation or traditional pipe heating methods. 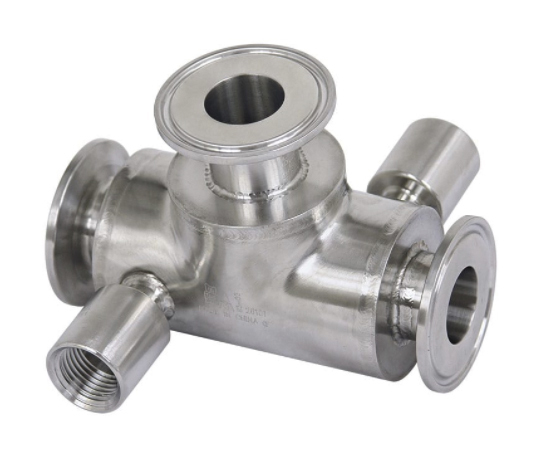 CSI offers a variety of valve modifications and is able to handle the most complex modifications to almost any valve. 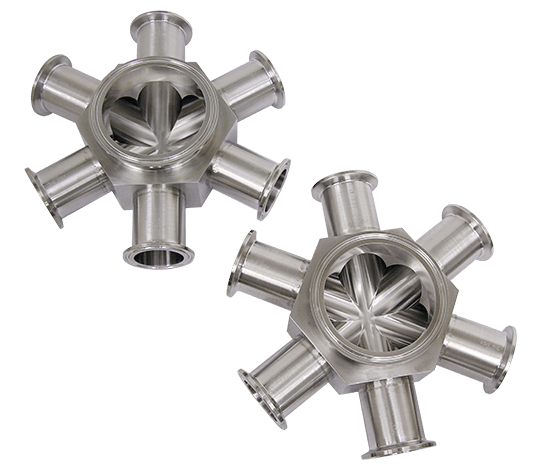 Jacketed Fittings provide a consistent controlled temperature that is not achievable with insulation or traditional pipe heating methods.